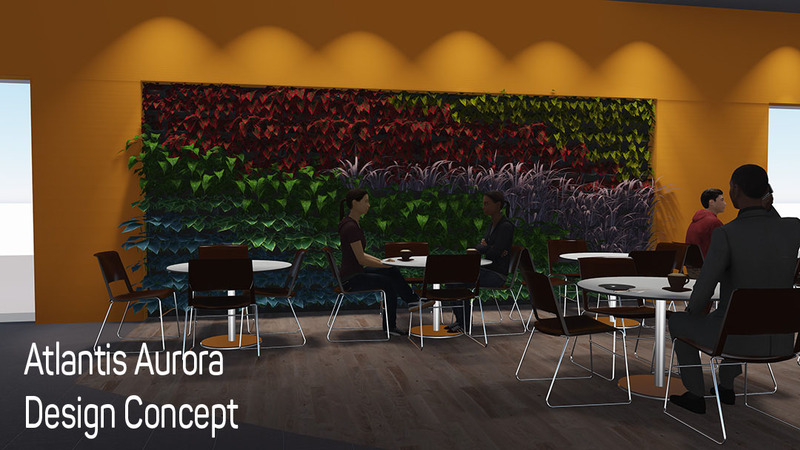 The Atlantis Aurora team can design beautiful vertical gardens to enhance the aesthetics of your project. 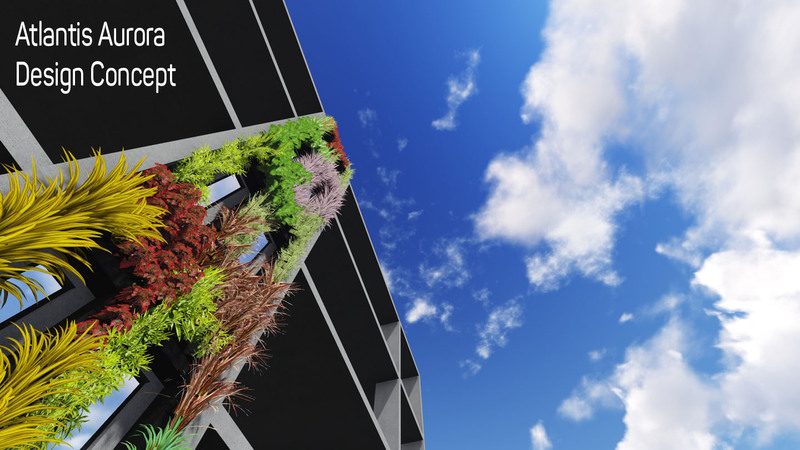 We provide design concepts to complete installation of the Vertical Garden. 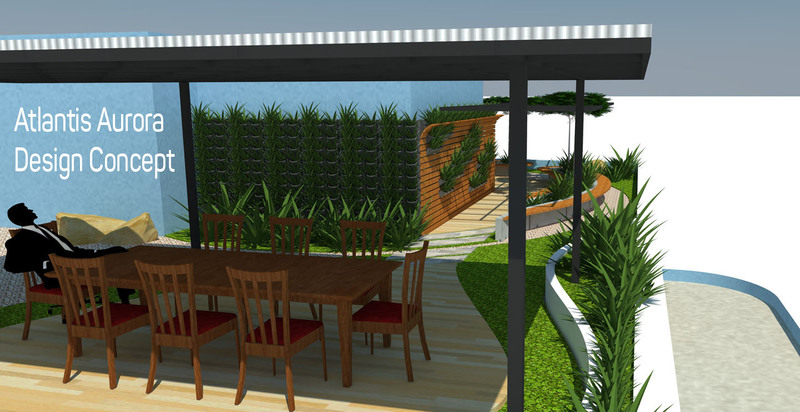 Highly skilled in a number of software programs we can create visualisations, 3D designs and design plans. 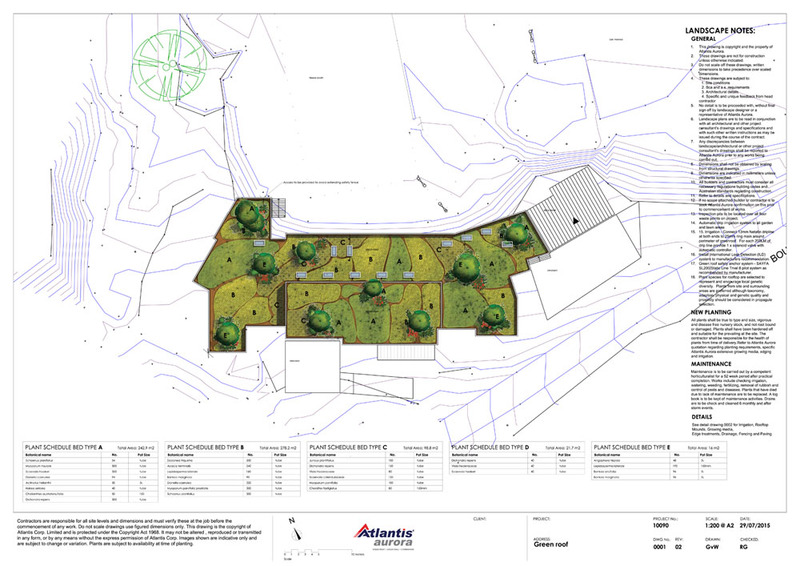 Our team of landscape specialist and horticulturist select plants species to suit the project location and lighting conditions. We also select various plant species to provide a wide variety of colour and contrast to add striking aesthetic appeal for your project. 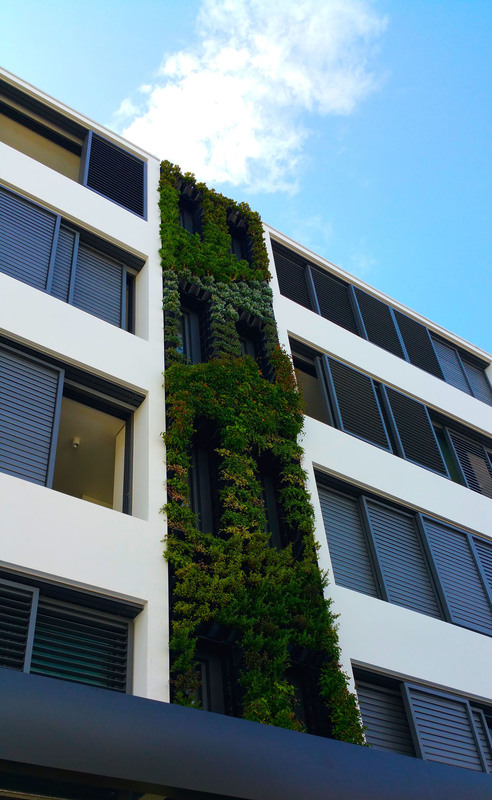 Many projects requiring Vertical Gardens require complex engineering and structural considerations. Our team provides compliant designs with engineering certification.